Join me Sunday 1/20 for a guided activation and training to accelerate abundance in all facets of your life. 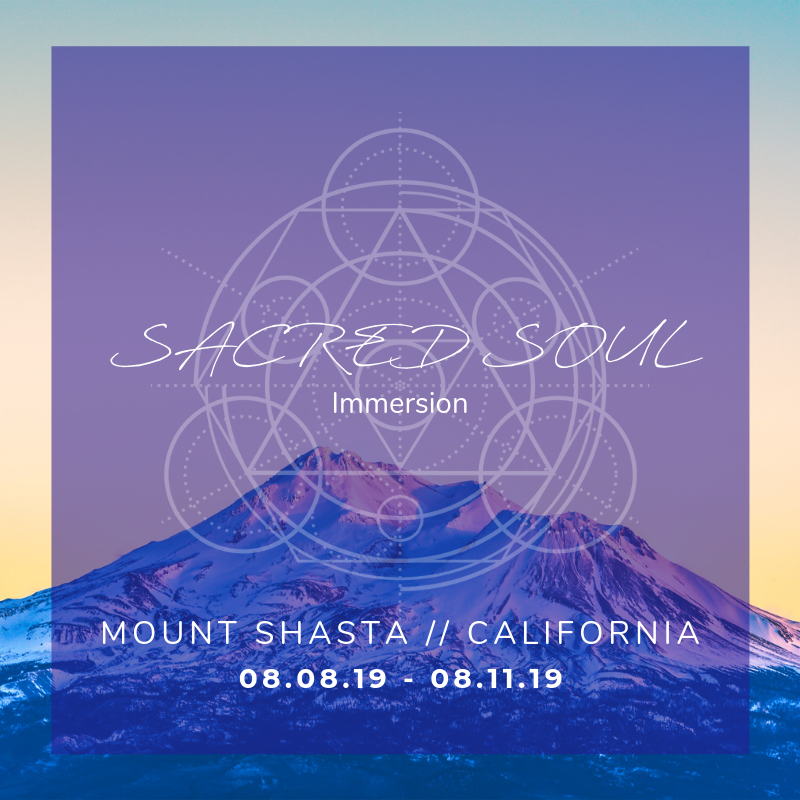 This event is for all visionary leaders, light workers and conscious creators eager to embody their genius and live in alignment with their purpose while enjoying incredible abundance with ease. In this online masterclass activation you’ll understand the top myths about abundance (and the roots of scarcity mindset), how to transcend unconscious beliefs and energies in the way of embodying your naturally magnetic, receptive essence and how to allow more abundance to flow to you and through you. 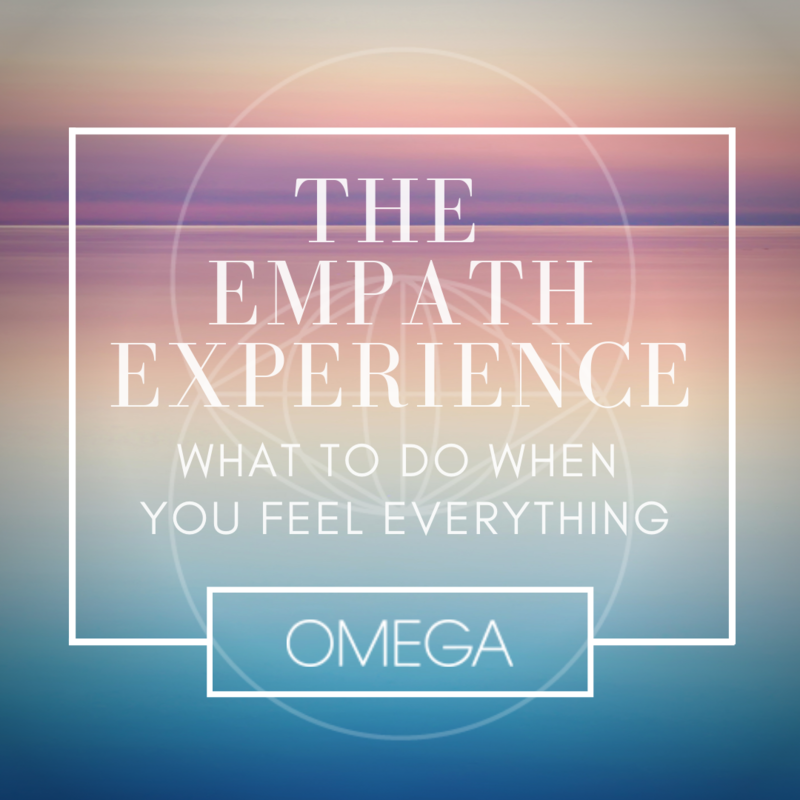 You’ll leave this experience feeling activated in your inherent magnetism, more connected than ever to your inner wisdom and ignited with powerful tools and inspiration to support you in leading your most empowered, aligned, abundant life. You’ll receive tangible guidance on how to create more abundance in your life, how to reframe your entire relationship with money and how to truly start allowing more of everything you want in life to start flowing with effortless ease. Energy exchange for this transformational experience is based on the value you decide feels best for you to contribute in order to receive the fullest capacity of what is on offer in this container. In the new paradigm of abundance in which money is simply energy, and perhaps even more so is a representation of love energy flowing freely – how do you show up when invited to consciously choose what feels most true for you to honor your gifts and the exchange of sacred gifts being shared with you? This masterclass experience has already started in this moment when you decide to show up differently, perhaps differently than you ever have before. Now that you’re completely empowered to do what feels best for you, what do you choose?